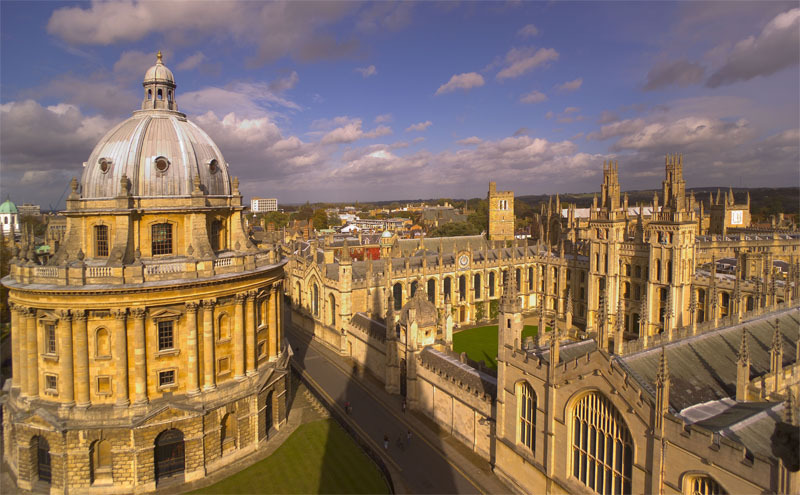 A new Summit designed to address the health of the UK bioscience industry,The Pulse of British Bioscience, is expected to draw 350 industry executives, investors and academics together today at Oxford University. This unique thought leadership summit is focussed on the crucial issue of how to maximise the translation of the UK’s great biomedical research base into commercial products for economic and societal benefit. One decade after his publication of the Cooksey Review of UK health research, Sir David Cooksey will set out his view on unfinished business around the first gap in translation. This novel collaborative event is hosted by Oxford’s Department of Pharmacology, advised by Jon Rees Associates and supported by OB by Panacea, and brings together industry execs, investors and academics in the first truly ‘triple helix’ event the UK has seen. Importantly The Pulse will reflect views from the US, UK and the rest of Europe, drawing perspectives with investment banks, institutional investors and venture capitalists, the pharmaceutical industry, research charities and universities. Discussions of core issues around government’s role and responsibilities, the comparative financing situation in the UK vs. US start-up environment, best practice in technology transfer will combine to address the overarching question of how to maximise research translation into innovative commercial products. The inaugural edition of The Pulse is sponsored by Vertex Pharmaceuticals, Sidley Austin, Milton Park, NIHR Oxford Biomedical Research Centre, EP Vantage, Merton College Oxford, supported by OBN, with Consilium Strategic Communications as communications partner. 350 delegates are registered representing over 20 investment firms, several of the top pharma companies, 60 research and development companies and over 100 academics from twenty-five universities from across the UK and rest of Europe, the US, Asia and the Middle East. The Pulse of British Bioscience 2016 is a new invitation-only international one-day summit, focusing on developing policies and best practice to improve the health of the British bioscience industry. The Pulse is attracting some of the most senior thought leaders including leading academics, investors and bankers from both sides of the Atlantic, as well as the bioscience industry community and government officials. The experts gathered will explore how Britain can capture a greater share of the global bioscience innovation sector, by maximising the translation of its excellent science base into innovative commercial products, achieving greater economic impact and societal benefit.